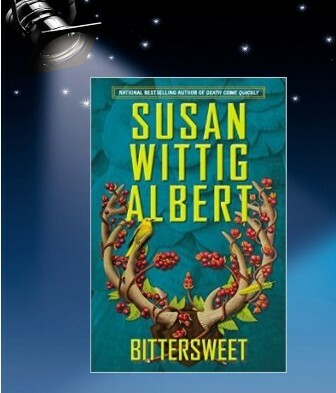 Find out more about Susan Wittig Albert and her books on her webpage here. love the author and her books, thanks for the chance! Have every one of these, right up to “Death Come Quickly”, many in hardback. I periodically re-read them and they stand the test of time. It’s like hanging out with old friends. I want to move to Pecan Springs when I retire! Would love to give this one a good home as well. Wow, I have just had my first visit in Pecan Springs a few days ago, read Death Come Quickly. Loved it!! And would love following it up with this new China Bayles. Thank you for such great authors!! I recently discovered Susan Wittig Albert. I really like her books. Looking at her book list above, I have a lot of catching up to do! I haven’t read any of her books in ages. 23 is an impressive number. Love this series. Good mysteries, heartwarming and a few smiles thrown in for good measure. This new one sounds intriguing and will definitely be added to my TBR list.